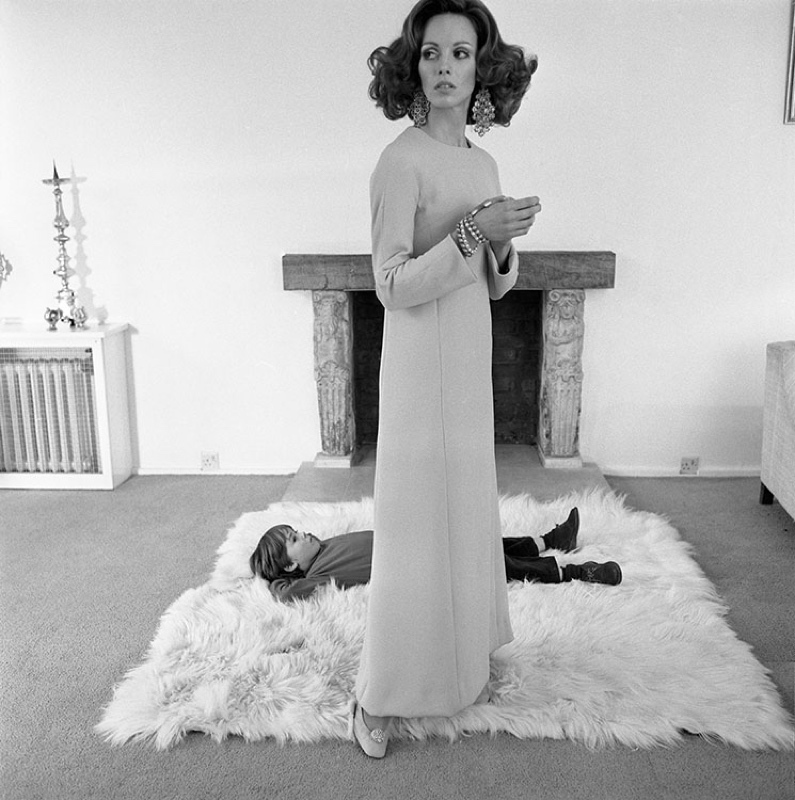 A Model in long dress, posing in front of a child lying on a shaggy rug, for British Vogue, February 1968. (Photo Norman Parkinson) Note all prints are Estate Stamped, numbered verso and Limited Edition to 21 & 3 artist’s proofs. Be the first to review “Fashion model for British Vogue” Click here to cancel reply.